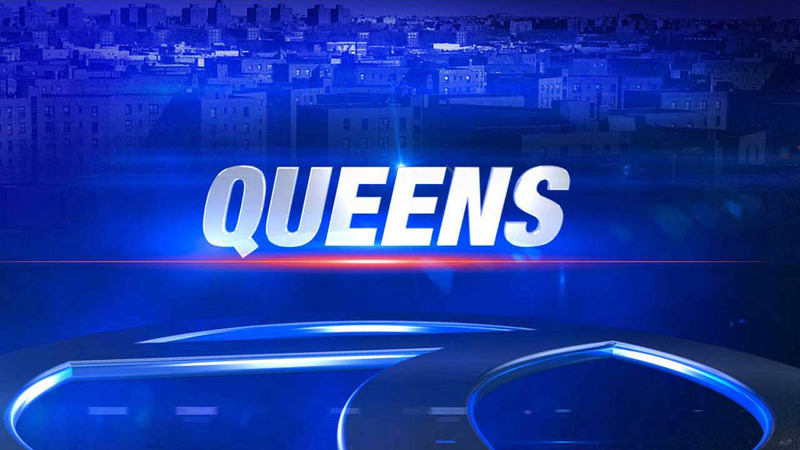 QUEENS (WABC) -- Police say a suspect shot a pet dog during an overnight home invasion in the Cambria Heights section of Queens. The suspect reportedly demanded money of the homeowner, a man with an extensive criminal record. When he didn't immediately get the cash, the suspect allegedly shot the victim's dog. The victim then gave the suspect $4,000, and the gunman fled the scene. The suspect and an accomplice fled in a black Jeep Cherokee from the 1990s. The condition of the dog is not clear.